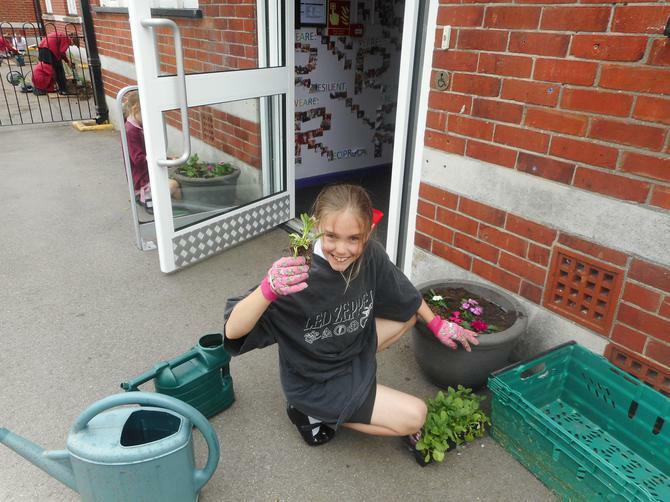 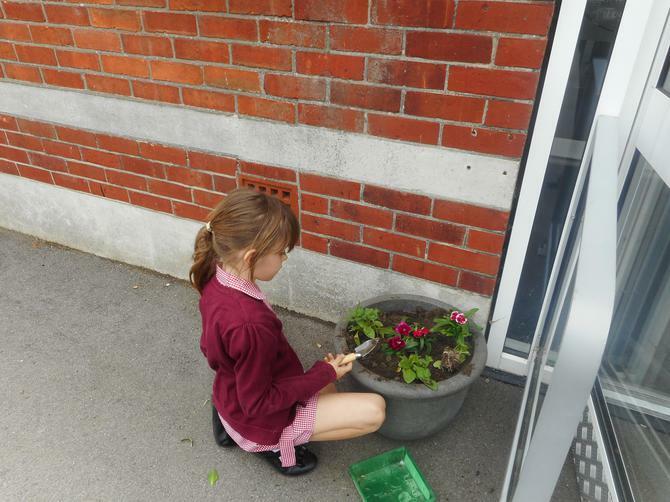 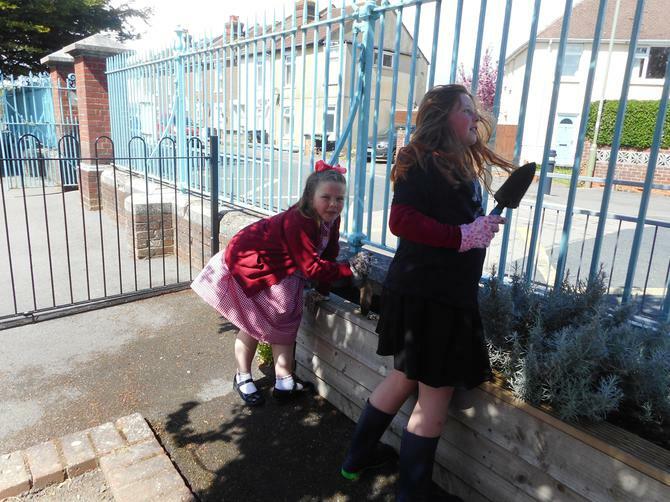 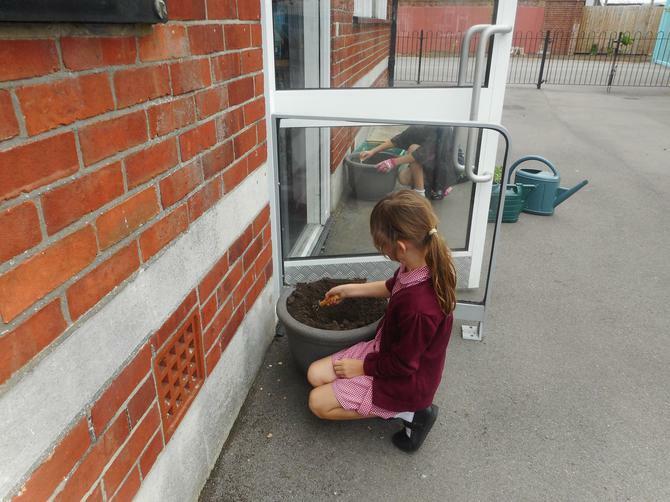 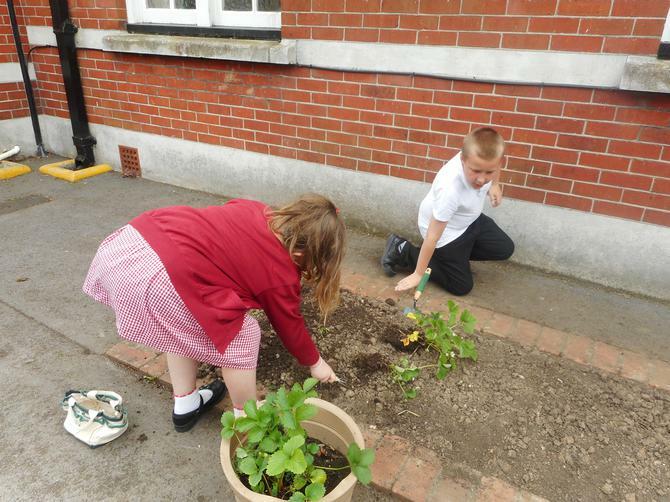 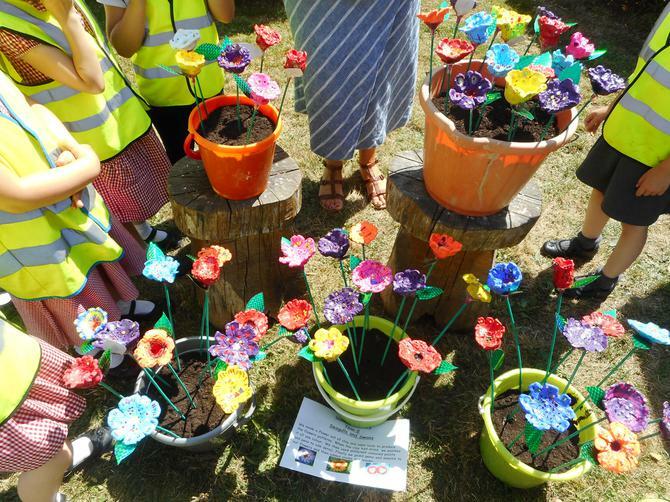 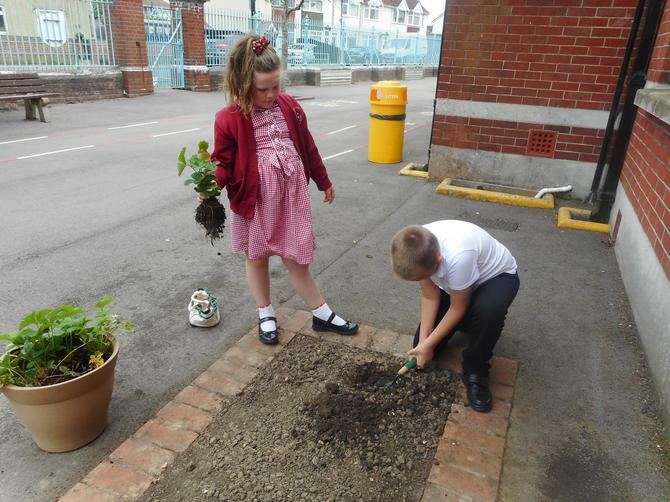 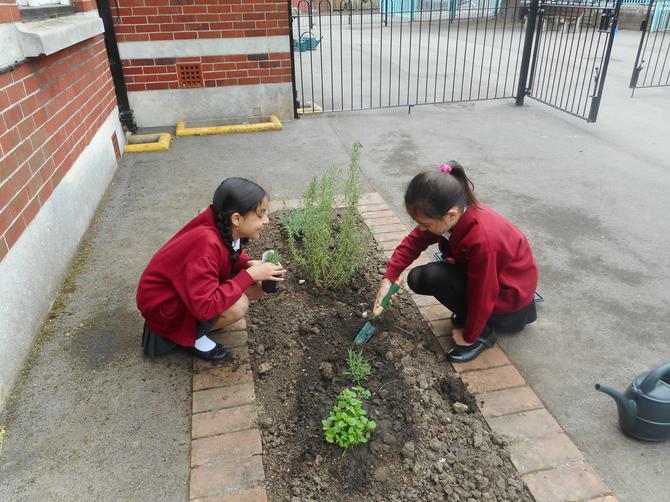 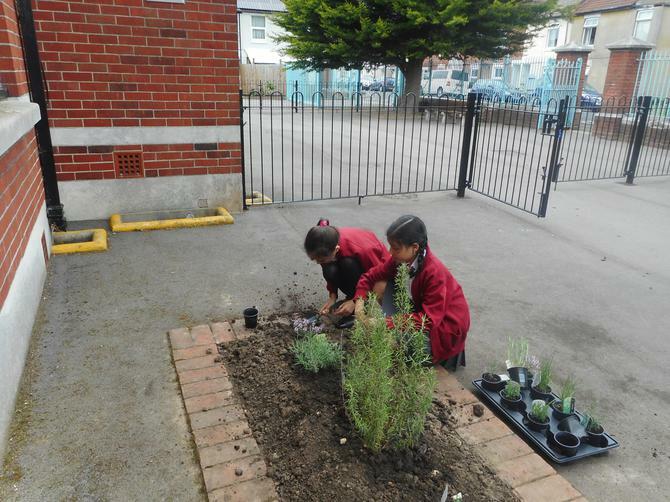 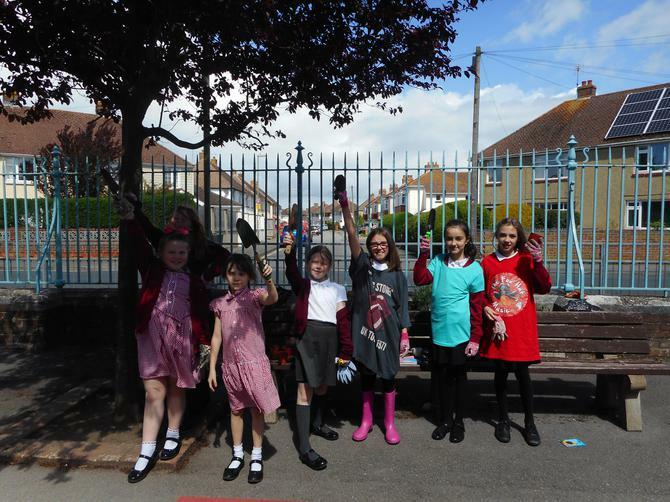 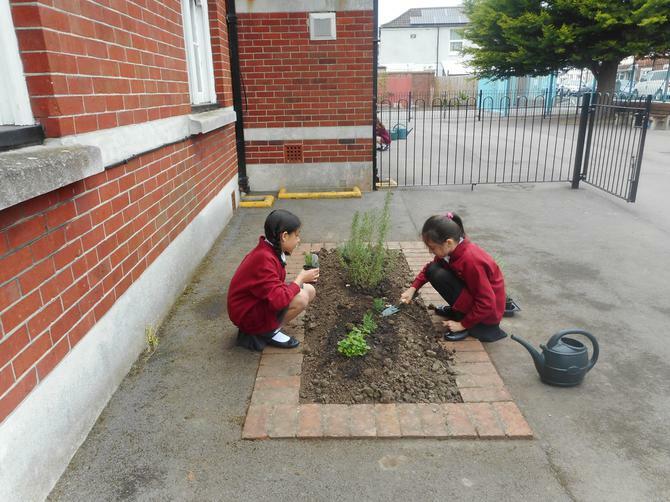 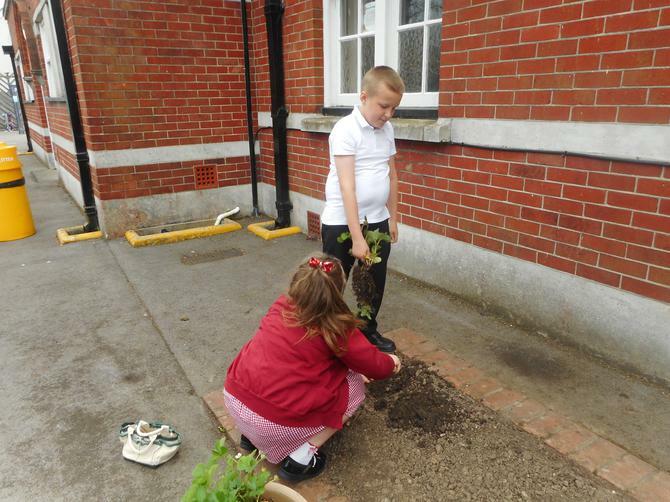 17.5.18 Gardening club: We have been busy planting and watering to improve the environment around the school. 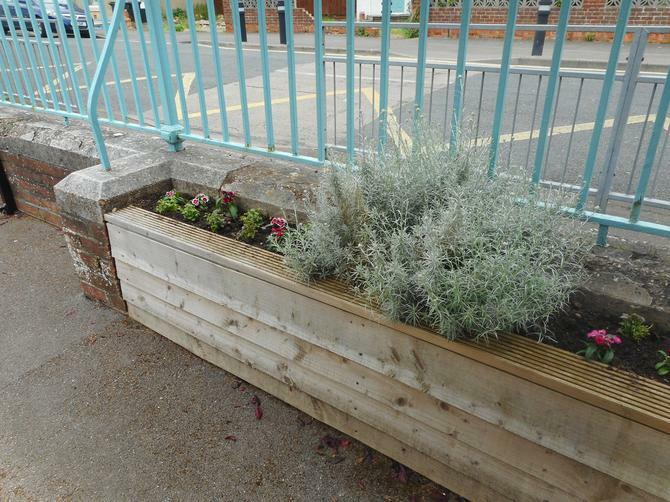 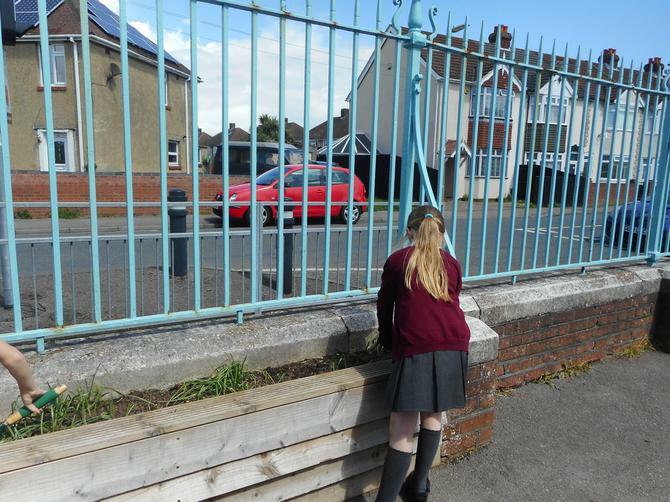 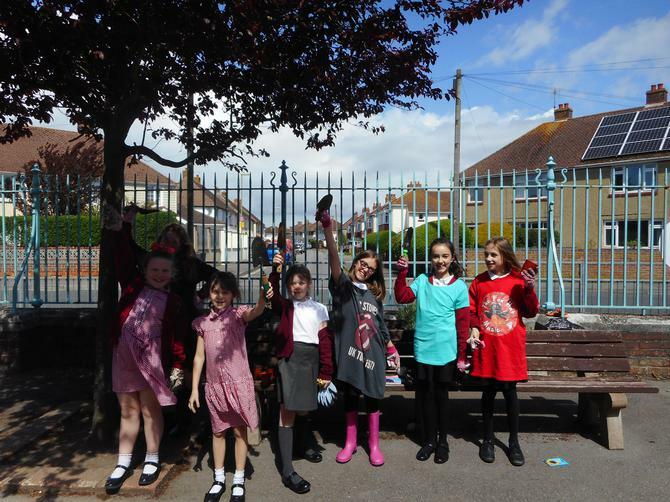 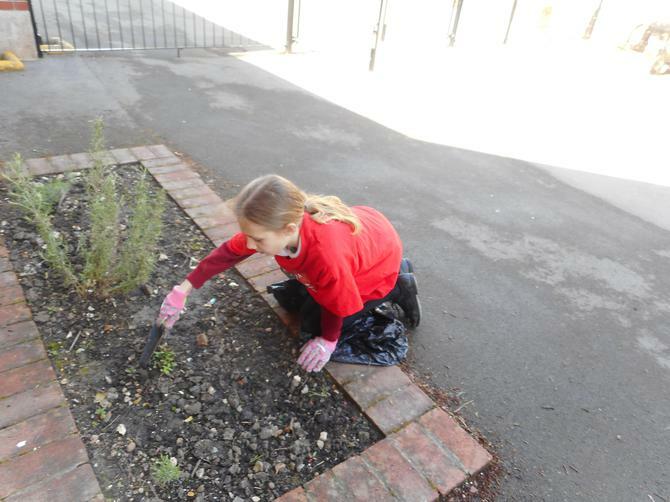 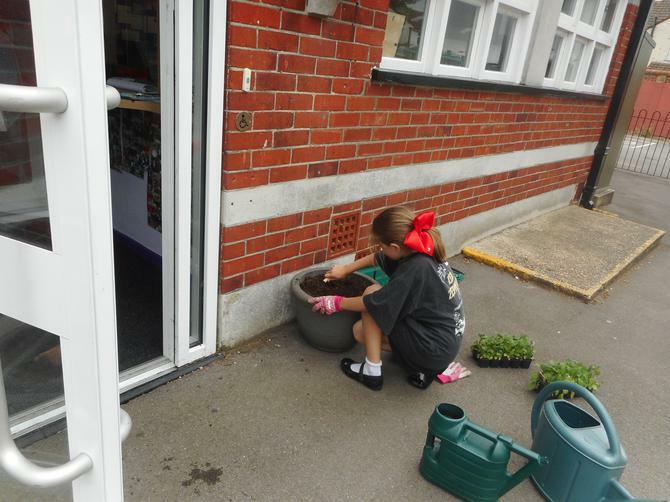 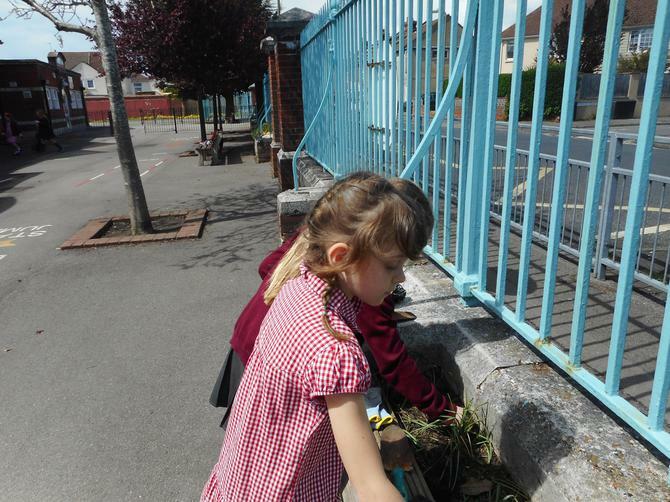 25.4.18 Gardening club: Today we started preparing the front of the school ready to plant spring/ summer plants to improve the look of our environment. 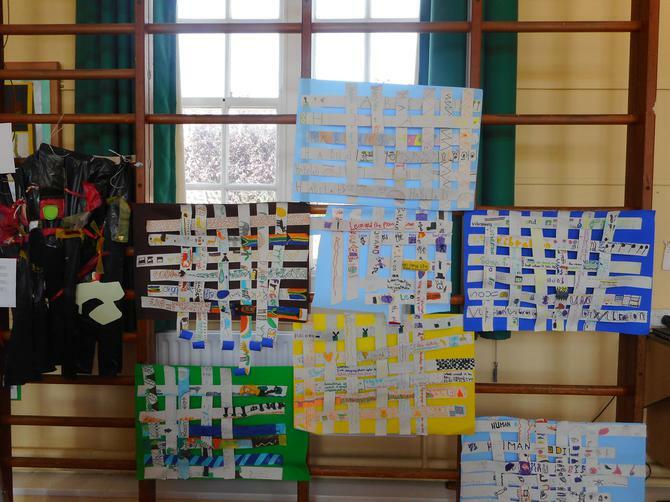 Thank you to all who took part in our school art week gallery viewing on Monday afternoon. 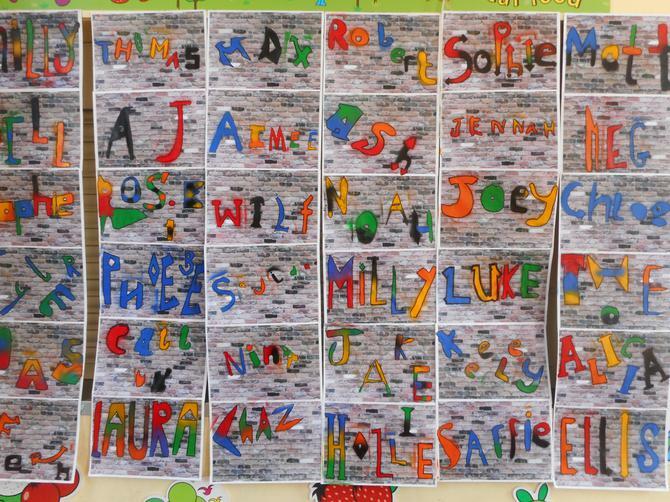 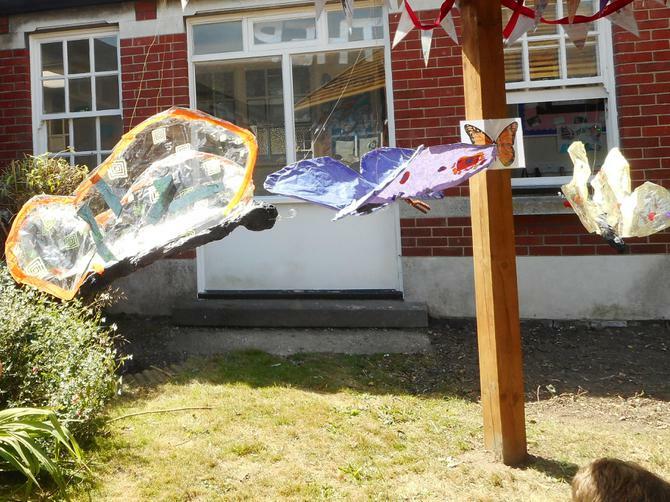 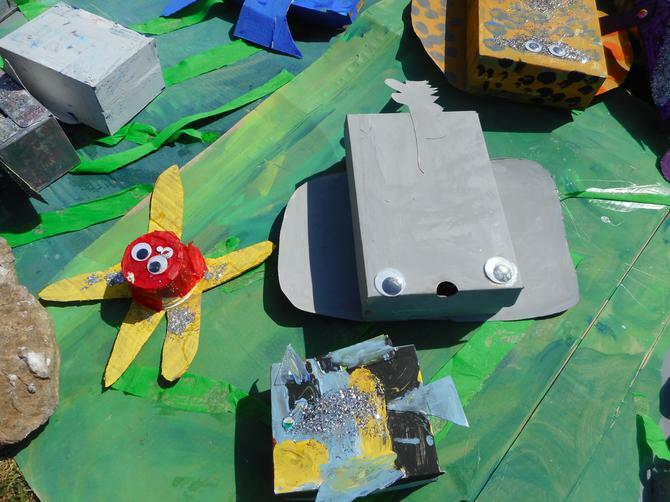 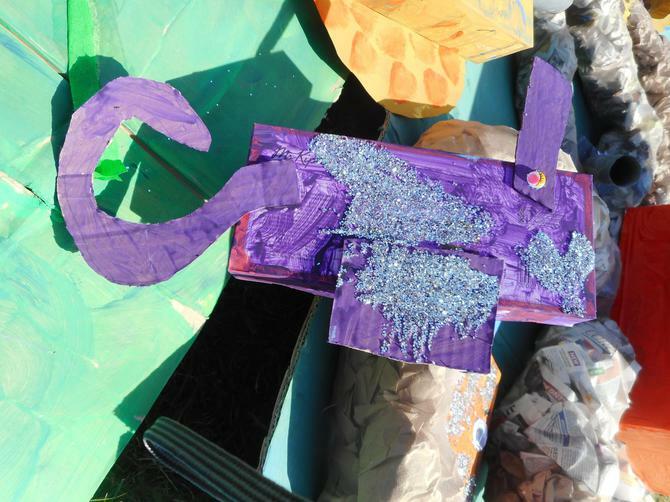 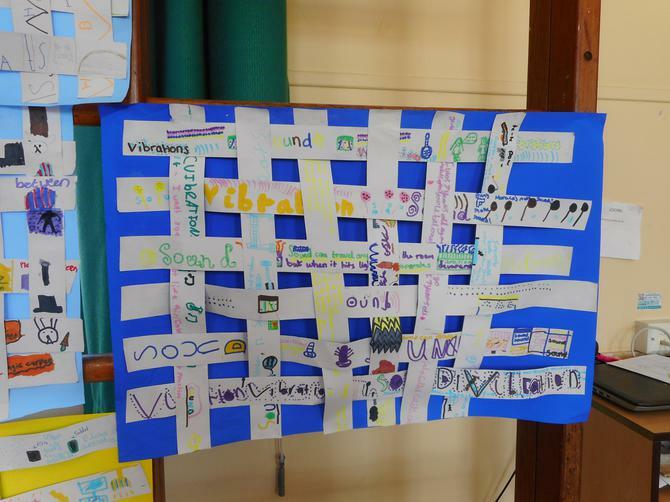 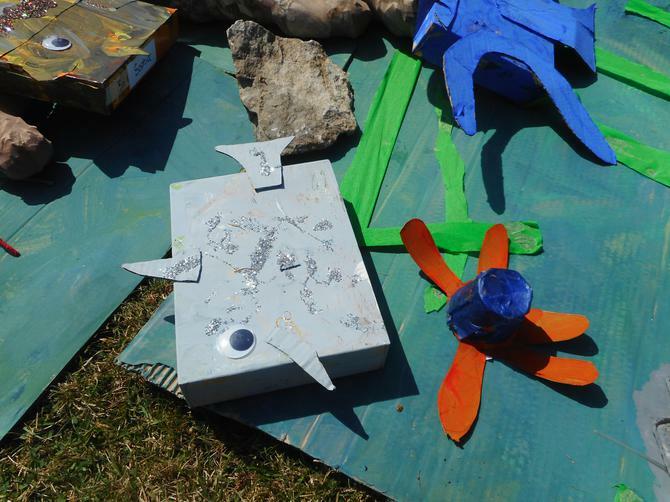 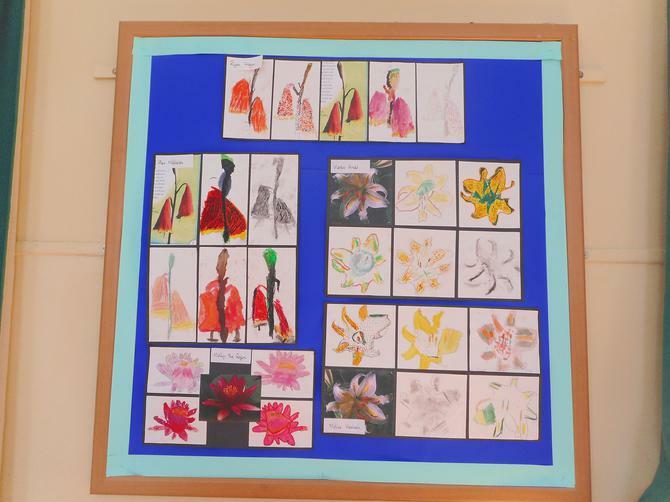 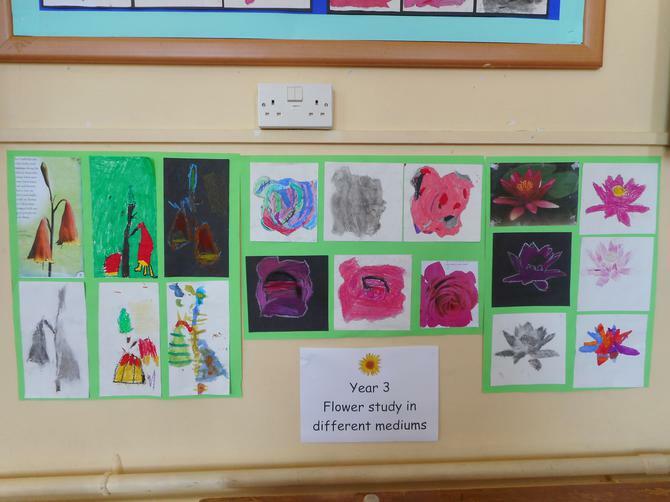 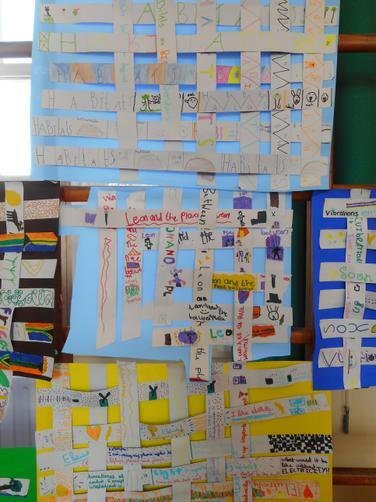 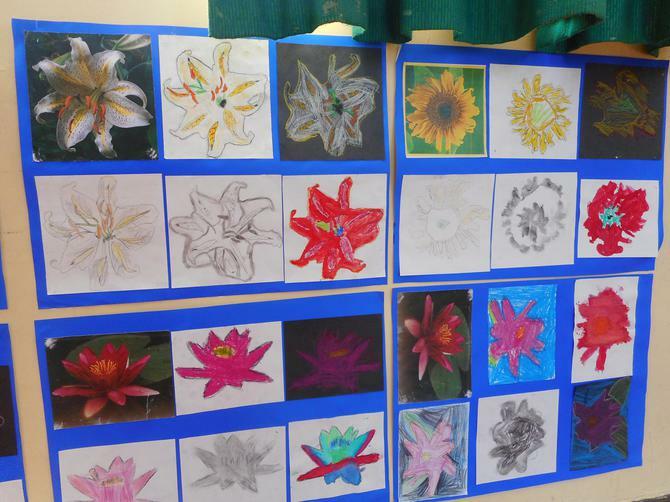 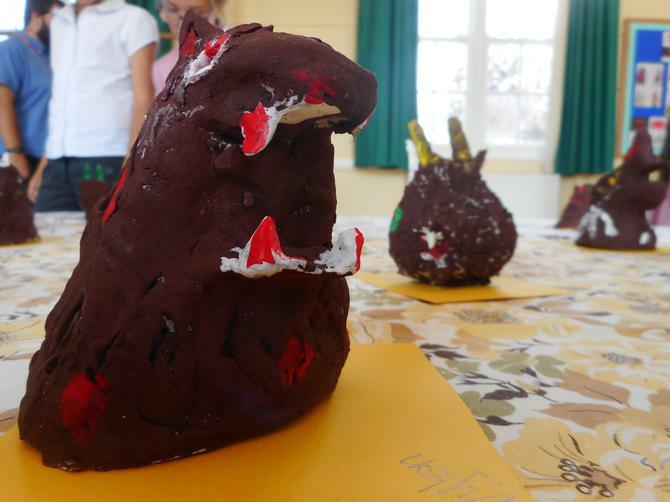 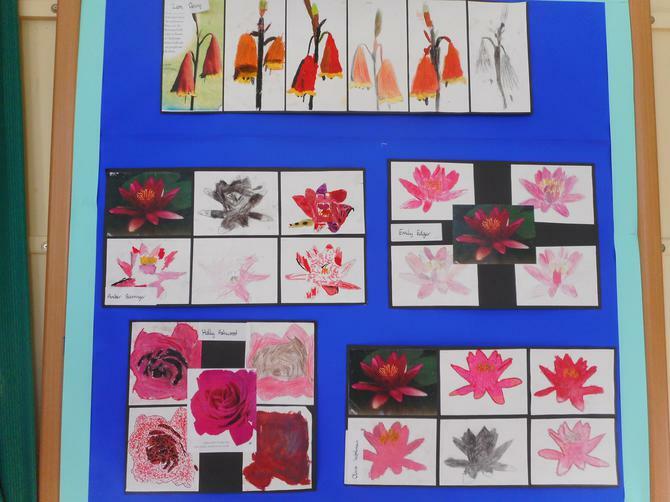 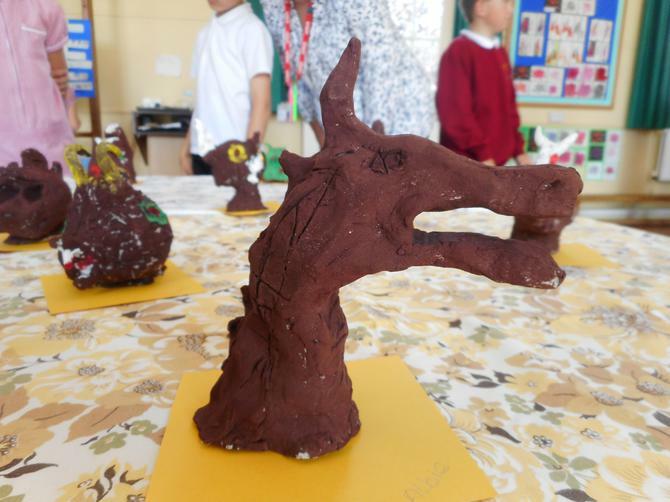 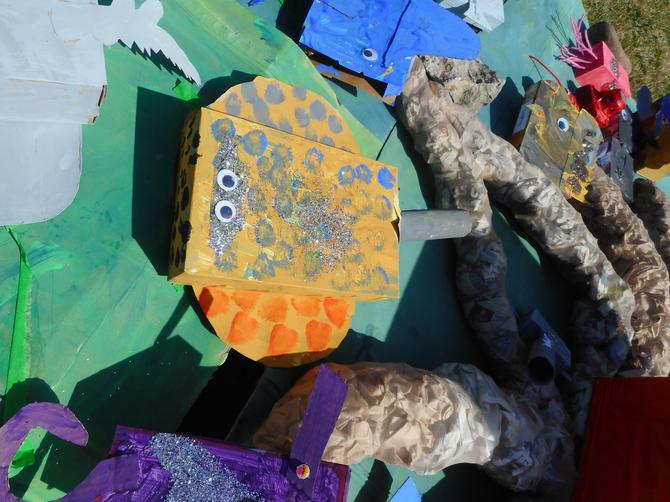 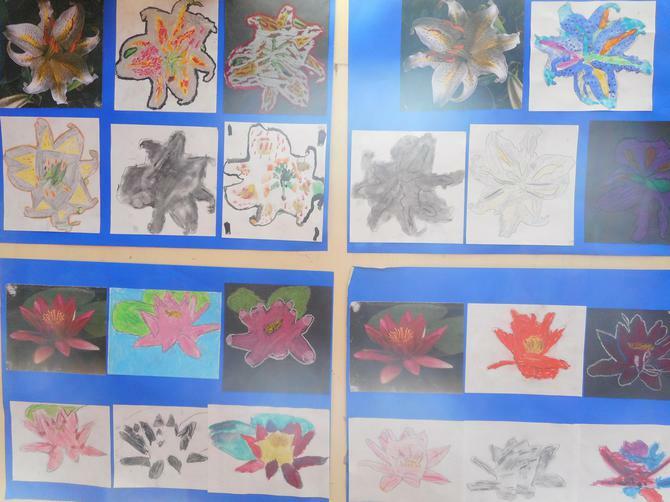 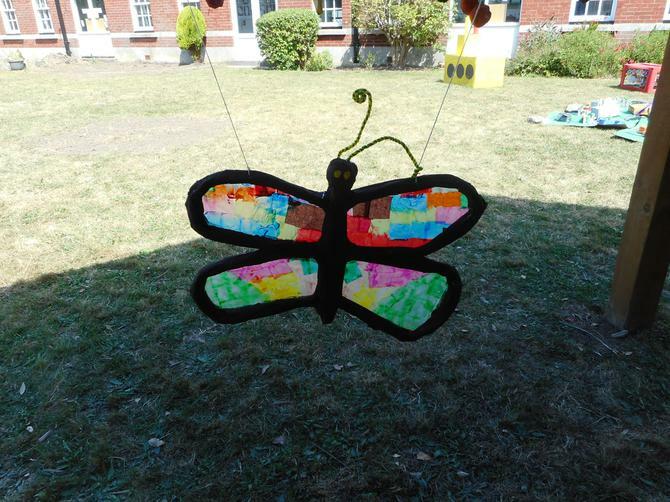 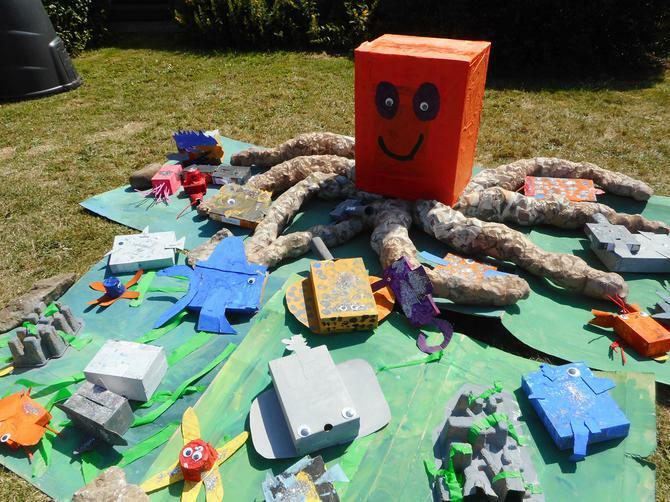 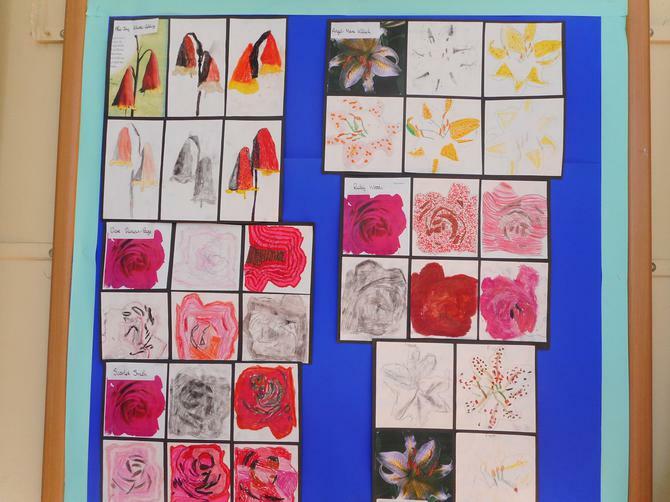 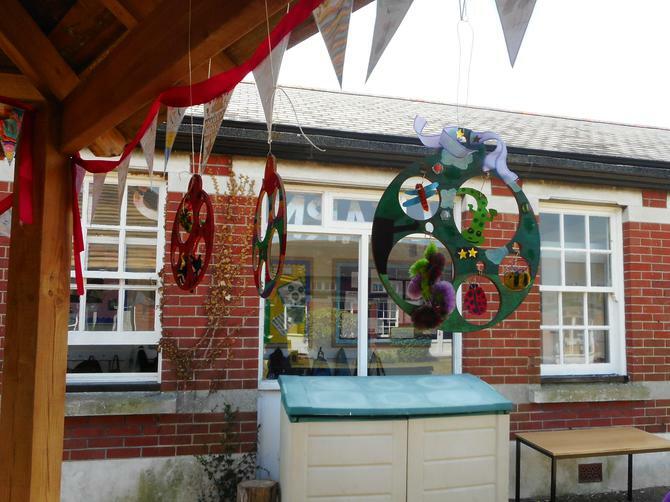 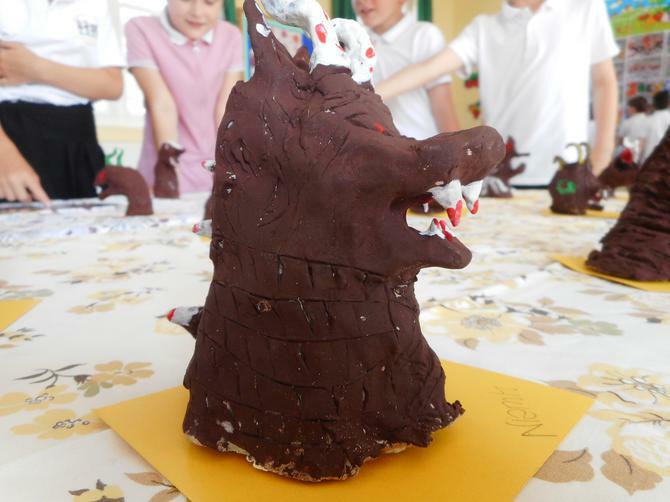 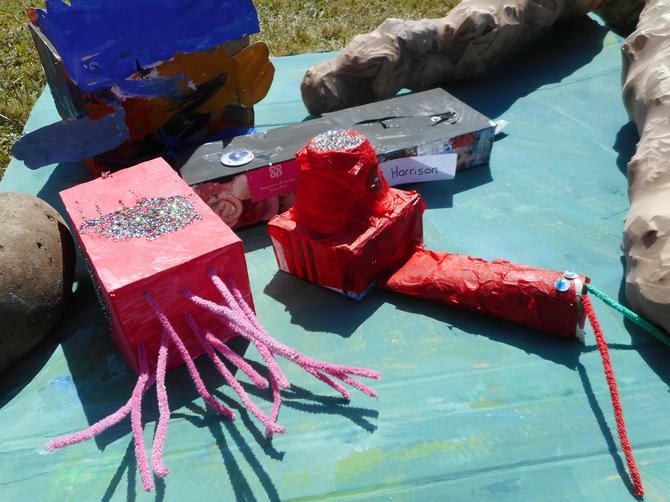 I hope you all enjoyed viewing the childrens art work which can be viewed here.